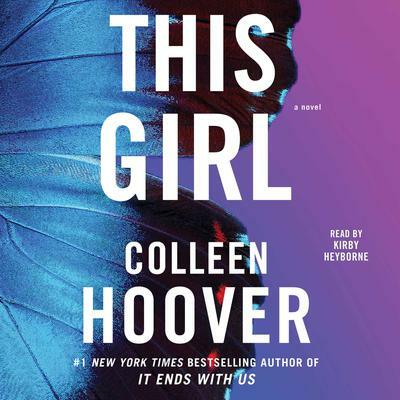 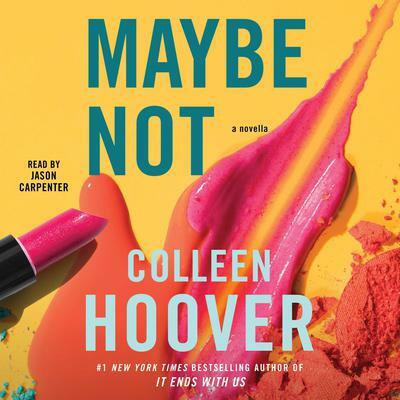 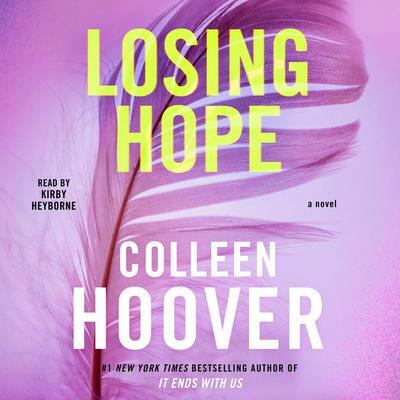 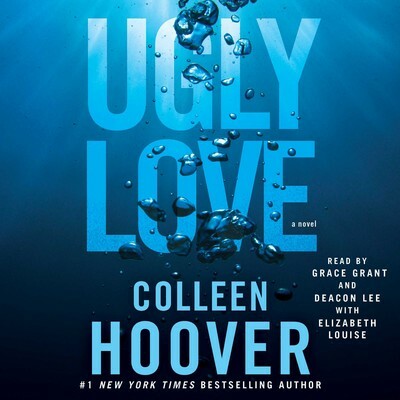 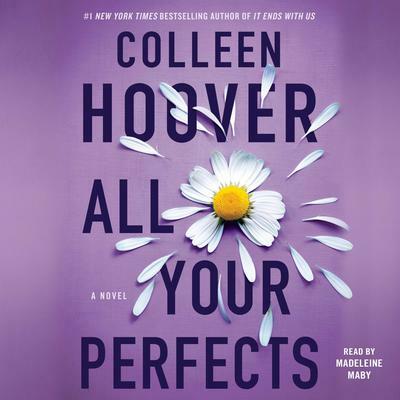 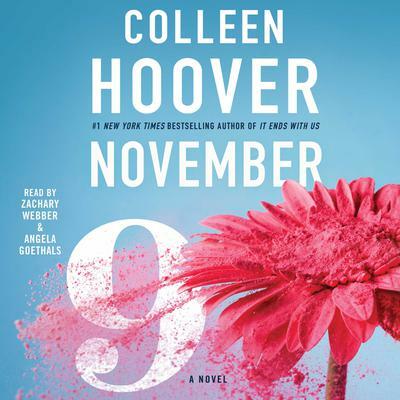 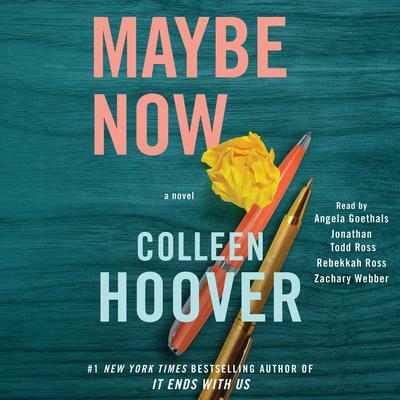 Colleen Hoover is the #1 New York Times bestselling author of many novels. 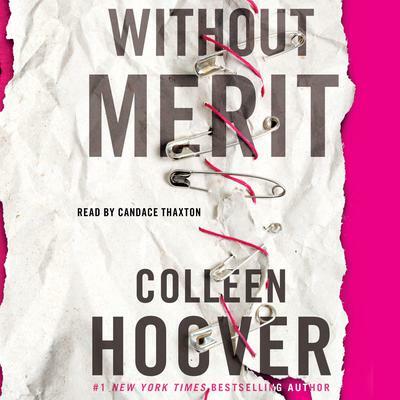 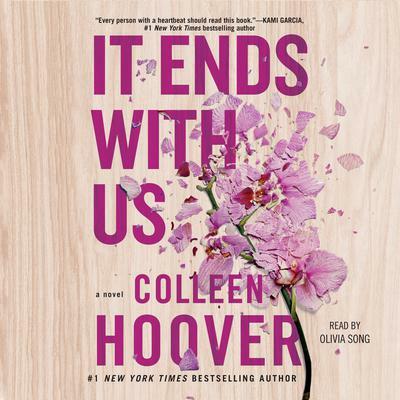 She has won the Goodreads Choice Award for Best Romance three years in a row—for Confess (2015), It Ends with Us (2016), and Without Merit (2017). 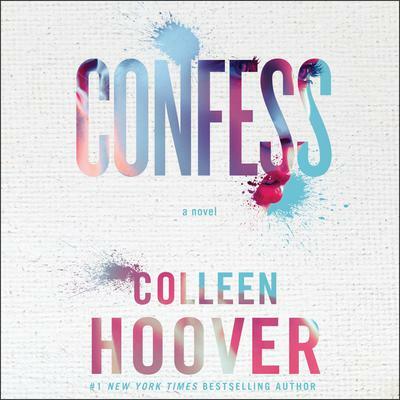 Confess was adapted into a seven-episode online series. 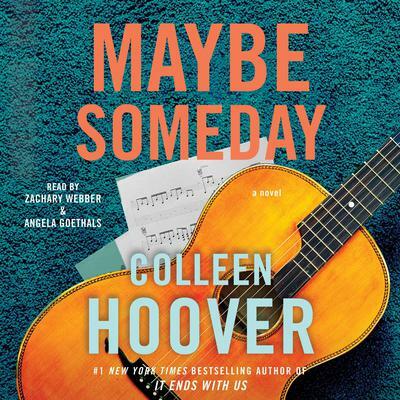 In 2015 Colleen and her family founded the Bookworm Box, a bookstore and monthly subscription service offering signed novels donated by authors. 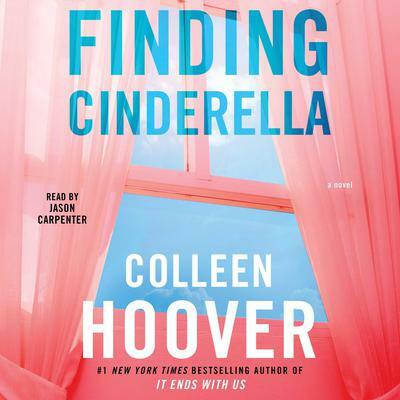 All profits are given to various charities each month to help those in need.